500 SQUARE FEET! 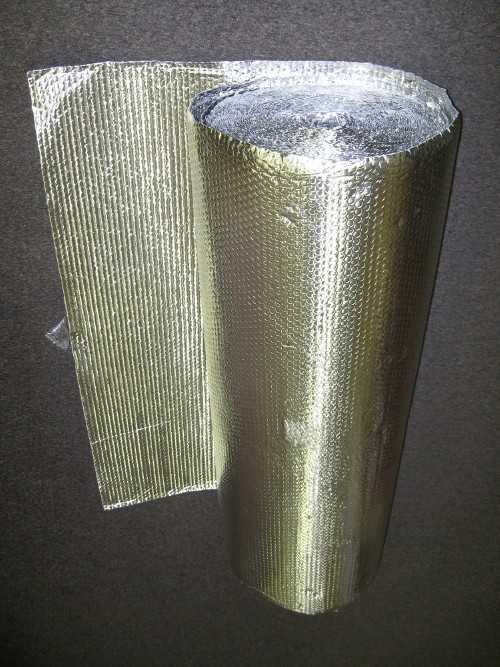 2 LAYERS OF ALUMINUM WITH A 3/16″ BUBBLE IN BETWEEN. 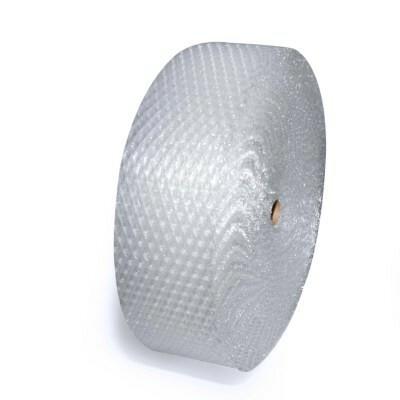 THIS CAN BE USED IN A VARIETY OF APPLICATIONS INCLUDING WINDOW INSULATION, COMFORT HEATING AND COOLING DUCTS, INSULATING GARAGE DOORS OR SIMPLY AS A SUN/HEAT BLOCK FOR YOUR CAR WINDSHIELD! PLEASE DISREGARD SHIPPING PRICE BEFORE CHECKOUT WHEN ORDERING MULTIPLE ROLLS. 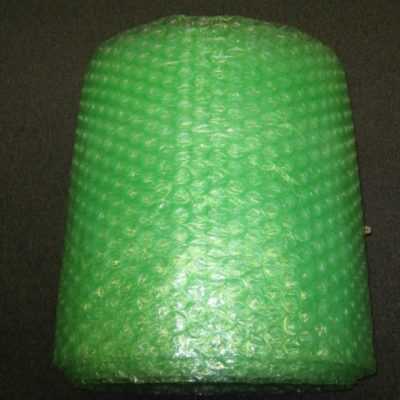 COMBINED SHIPPING DISCOUNT IS NOT AVAILABLE ON OUR BUBBLE WRAP DUE TO ITS DIMENSIONAL WEIGHT!! !